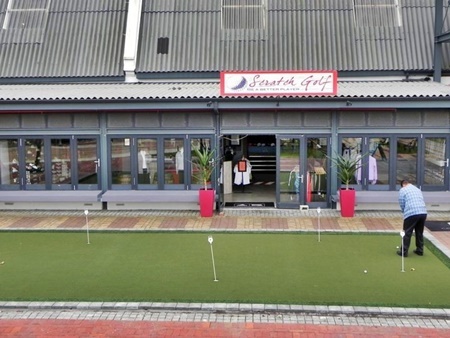 Scratch Golf is an exciting golf retail store situated on Thesen Harbour Town. The store, which can be found within the historic Sawtooth Building at the base of the Harbour Town, enjoys over 280 square metres of retail space and has an extensive range of golf apparel, equipment and accessories from all major international brands. Class AAA PGA Professional Peter Berman decided to open the store so as to provide locals and those visiting from abroad with the best selection of golfing merchandise without having to leave Knysna. At Scratch Golf, customers will have the opportunity to test and compare equipment across all leading brands. With the help of one of the PGA Professional staff members, customers will be able to identify the product best suited to their golfing ability. Through the use of the latest custom fitting technology, players will benefit from static fitting as well as a complete dynamic fitting whereby spin rates,launch angle, swing speed and ball speed are analysed to ensure that the customer gets the best set of clubs according to their data. 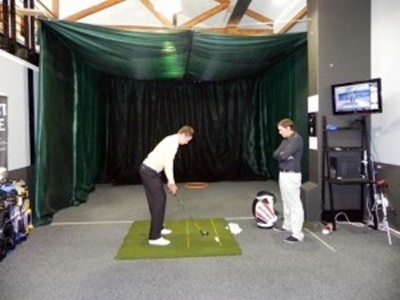 aim at Scratch Golf is to give you the best fitting experience and best advice at all times. 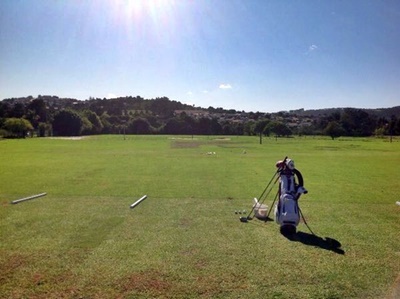 Scratch Golf also owns the teaching rights at the Knysna Driving Range and have set up a small store with a fully equipped video analysis facility. Through video analysis the Professionals at Scratch Golf are able to view and dissect each player’s swing, giving players the opportunity to see and understand their own golf swings and allowing the coaches to determine the best drills/fixes to help make each golfer be a better player.